After political controversy over the tampering of Electronic Voting Machine (EVM), the Supreme Court issued notice to Election Commission of India (ECI) on a PIL seeking an order for testing of machines by foreign experts. A bench headed by Chief Justice of India Justice JS Khehar asked ECI to respond to the PIL. Advocate ML Sharma filed the petition saying EVMs which are not tested till date can't be relied as temper proof. "When tampered by the criminals for vote-stealing by changing voting numbers in favour of a political party for grabbing power, it’s a fraud upon the basic structure of democratic constitutional systems which is not only liable to be stopped but also investigated and ," as per the PIL. "There is now a serious and substantial body of evidence for vote-stealing by tampering with EVMs. Be pleased to initiate suitable action for none compliance of the order dt.18.10.2013 in Civil appeal no. 9093 of 2013 (Annexure P-4) passed by this Hon’ble court in the interest of justice. 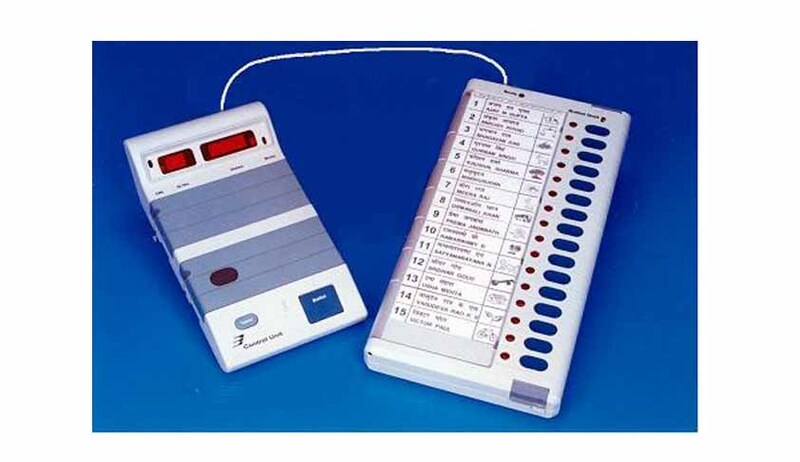 Because within the serious and substantial body of evidence for vote-stealing by tampering with EVMs it is proved that political party and their candidates have controlled EVMs via wireless remote control device or fixing malware in software which is not investigated/ examined by any electronic software and computer expert. Within recently, fraud and tampering complaint in Feb 2017 MCD election in Mumbai where Zero votes were recorded in favor of an independent candidate while he and his family had voted for himself, prove further that one of the political party having such wireless device to change voting result.